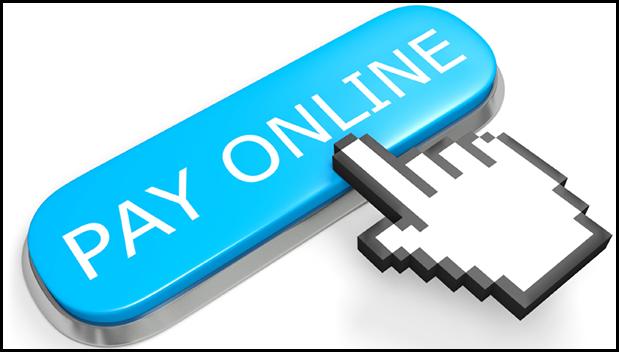 Please be advised that from 30th April 2018, any users of Microsoft Windows XP or Microsoft Vista will no longer be able to make payments via the Tucasi Online Payments System. Windows 7, 8, 10 and OS X users will be able to use the online payment system as normal. Click the start button > right click Computer > click on Properties – a window will open with information about your computer. Check under Windows edition to see which operating system your computer is running.